I am 71 and live in Sydney, Australia with my husband Tony. I have two daughters and four granddaughters. My granddaughters and all their friends call me Granmargaret. I was made redundant at work at the end of January 2013 so after working for 53 years I am now retired. I started stamping and making cards in 1995 and started scrapbooking about 1999 and making ATCs in 2005. I am still a cute stamper and make simple cards. My favourite colours are purples and pinks. 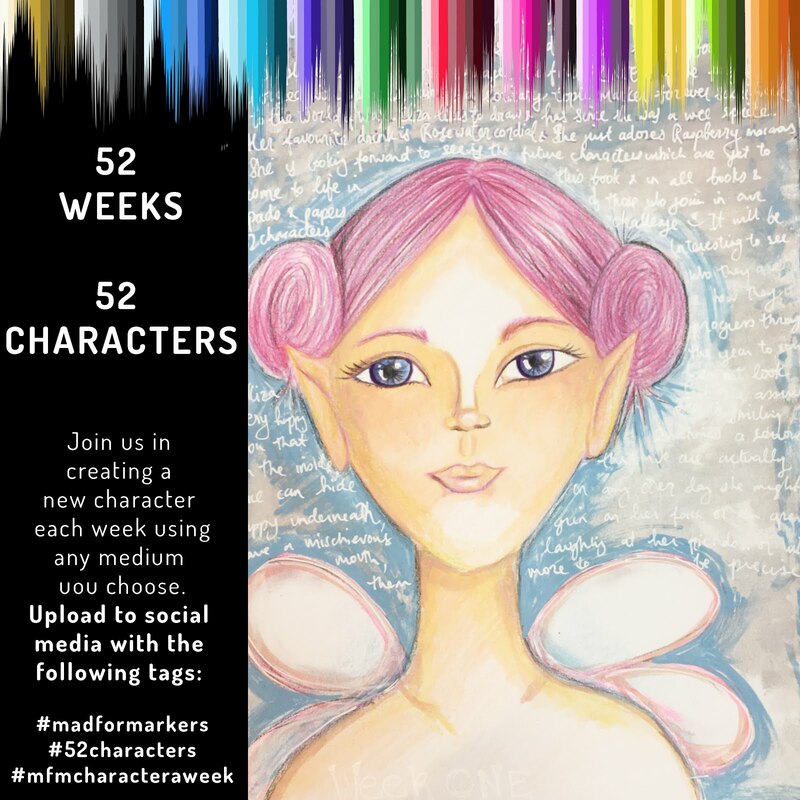 I started my blog in April 2012 with the help of cyber friends and started joining challenges to give me ideas for my cards and then was happy to be invited to join some design teams. I have lots of rubber and clear stamps but use mostly digital stamps now as they are easier on my sore hands. 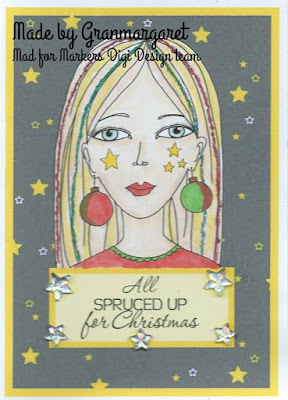 I was happy to be invited to be on the digi design team for Mad for Markers and look forward to making cards for the blog with Sammi’s lovely stamps. Pop on over the Granmargaret's BLOG and say hello .. and look at all those amazing cards she makes!! Thank you for your comments Sammi. I am happy to help when I can. Hope the shop is there for many years. Best wishes.